BEAUTIFUL AND CHARMING, THIS 2018 REMODELED HOME BOASTS A NEW KITCHEN, UPGRADED CHERRY CABINETRY, SLAB GRANITE AND BOSCH DISHWASHER, CUSTOM SHELVING, UPGRADED BATHROOM, CARPET AND CUSTOM CONCRETE FLOORING. ADDITIONAL FEATURES INCLUDE NEW WINDOWS, BASEBOARDS, DOORS AND NEW LIGHTING. 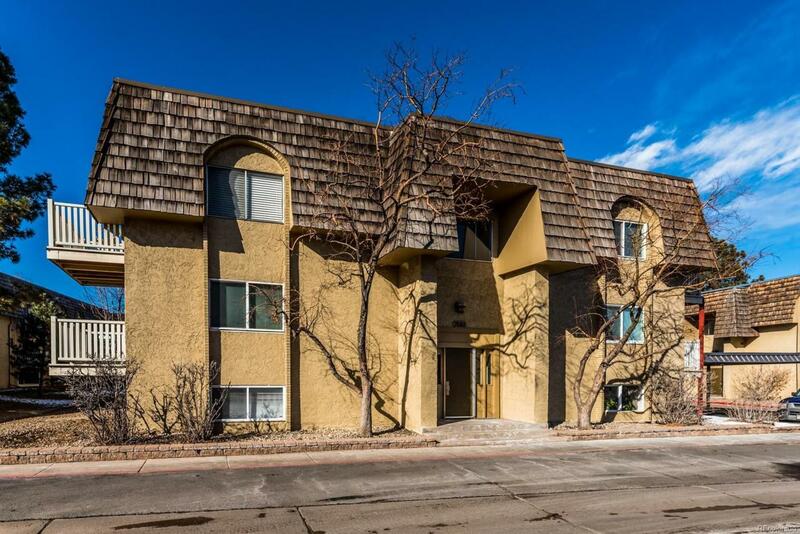 FANTASTICALLY LOCATED, THIS HOME HAS A DETACHED COVERED CARPORT JUST STEPS AWAY FROM THE HOME, MINUTES TO MAJOR HIGHWAYS, SCHOOLS, SHOPPING, RESTAURANTS, RTD AND LIGHT RAIL. QUICK POSSESSION AND CONVENIENT TO SHOW. ALOT OF GREAT COVERAGE THROUGH THE HOA INCLUDING HEAT.